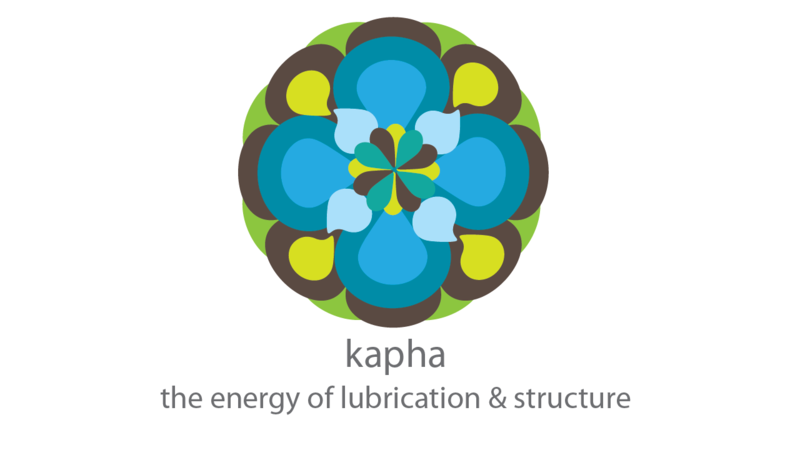 Everybody loves a Kapha! They are the peacemakers, the joyous hosts, the listeners, and the nurturers. They are almost always happy. They are extremely tolerant, patient and they are the first one to offer a helping hand. They won't ever lead, but are very happy to follow. It is not easy to exhaust or upset a kapha, but once you've upset a them, they will hold a grudge. Their mind is steady, their attitude is positive and their bodies are very strong. Kaphas need encouragement to get them moving-because they don't like to. Kaphas also have a tendency to attach to things because remember, they don't like change. They like to grab a hold of something and stick there forever. Attachment could be anything, like emotions (those grudges I mentioned), the past, people, relationships, and collections of "stuff." Kaphas looove stuff. Balanced kaphas are gentle, nurturing, and are genuinely happy about everything. Kaphas have big and strong structure. They have strong joints, thick skin and strong bones. Their skin is usually pale and oily (clammy). Their hair is thick and oily. Kaphas have big beautiful eyes and teeth! Their eyelashes are long, full and curly. Kapha hands are meaty with thick knuckles, thick palms and strong nails. They tend to gain weight easily due to the earth element that is prominent. Kaphas are cold, heavy and static so the best thing they can do is to get moving. Moving will make them feel so much lighter as well as bring up the heat inside the body. If you can get a Kapha to perspire (it takes a while cause they don't sweat much), they will feel wonderful. Remember, Kapha is water and earth, so they need to soak up the excess water with airy and dry foods (veggies, fruits, salads, legumes). A light diet is best and Kaphas can (should) fast. Fasting doesn't bother kapha because they hold food for a while. Kaphas would love a daily walk in the morning just before sunrise. And they would be extra happy in a sauna. Kapha appetite and metabolism is slow. Due to their earthy and watery structure, they can easily skip meals (and should) and remain content and happy. Fasting is necessary for Kapha because it will lighten their load and it also increases their agni. Kaphas need to keep dry, warm and spicy! These qualities will help kapha feel lighter and they also strenghten their agni, which is what Kaphas need the most.